Look what Wendy’s bought me! 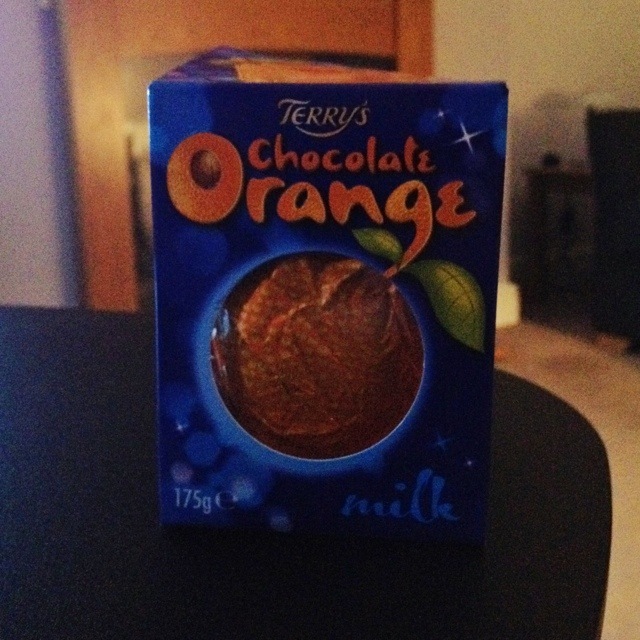 It seems so unfair that it can’t be counted as one of my five-a-day! This 1,661st post was filed under: Photo-a-day 2012.